How can comic books aid with education? Active engagement with words and sequential Images – words and pictures work as a team! Can assist with memory retention, and comic books teach! 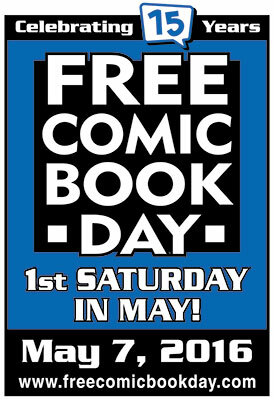 And maybe the most important: comic books are awesome and are to be enjoyed by all – youth as well as youth in heart! Come on down to the Library! Support local businesses! 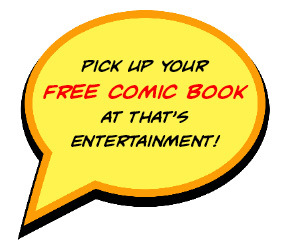 Get your free comic book!